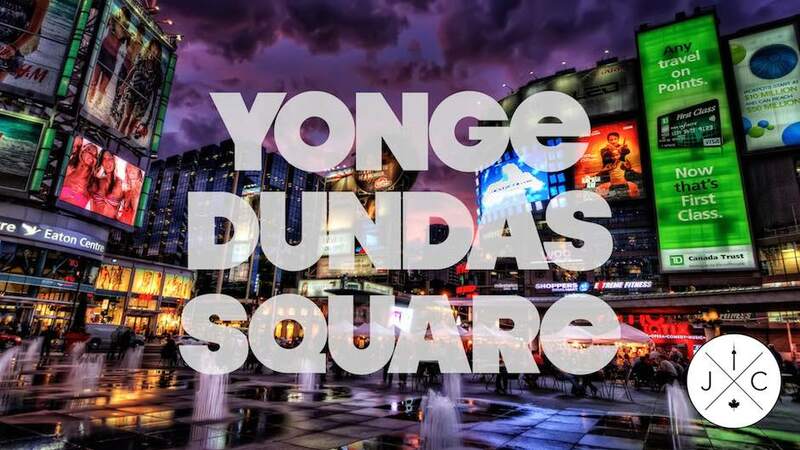 It’s been called Toronto’s answer to NYC’s Times Square and London’s Piccadilly Circus. One thing is for certain, Yonge Dundas Square certainly offers visitors a plethora of stimuli for the senses. From free concerts to food festivals, buskers and beggars, you never know what will be waiting for you on an impromptu visit (especially in the Summer months)! For those of you that live here in Toronto, don’t dismiss YDS as a tourist trap. There is so much to see on any given day, you will be doing yourself a disservice by NOT visiting! For those visiting this city, make sure you drop by. It’s not just open for business, but “yours to discover”.